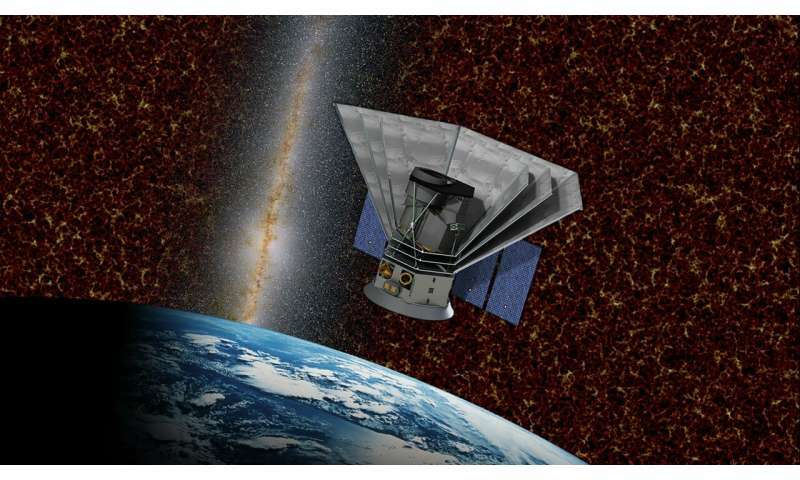 SPHEREx will survey hundreds of millions of galaxies near and far, some so distant their light has taken 10 billion years to reach Earth. In the Milky Way, the mission will search for water and organic molecules—essentials for life, as we know it—in stellar nurseries, regions where stars are born from gas and dust, as well as disks around stars where new planets could be forming. The mission's principal investigator is James Bock of Caltech in Pasadena, California. Caltech will work with NASA's Jet Propulsion Laboratory to develop the mission payload. JPL will also manage the mission.